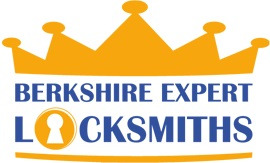 Locksmith Reading or other parts of the Royal County of Berkshire. Retail shops, pubs and restaurants are often subject to vandalism, commonly cracked or broken windows. If this happens to your business or commercial property, it is important that you have a business locksmith in place, who you can rely on to quickly attend irrespective of the time of day and time. This is important because a lot of such damage occurs late at night or early in the morning when people leave pubs or night clubs drunk. If you are locked out of your property our fully trained and professional locksmiths will quickly get you into your property, causing minimum damage and at a reasonable cost.